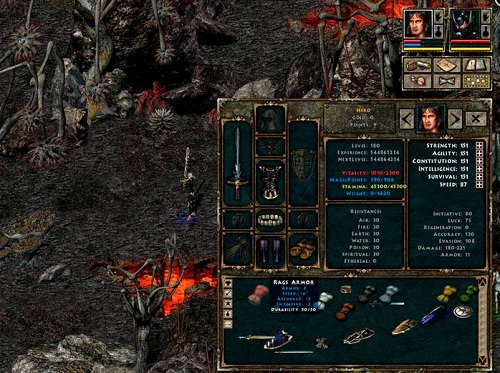 Beyond Divinity is part of the Divine Divinity series and features similar gameplay to the core role playing games in that series. 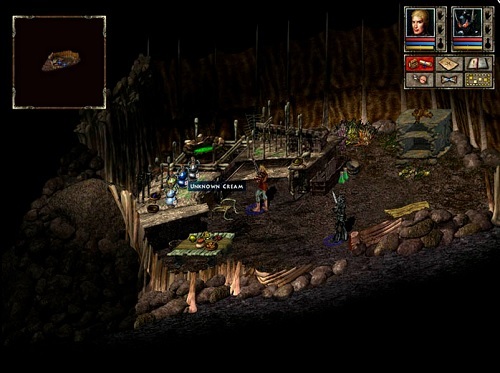 The game is set approximately two decades after the original Divine Divinity and takes place in an alternate universe to the main series. Players step into the shoes of a paladin that loves nothing more than dispatching necromancers and other evil foes. During one such battle players are pulled into another universe and soul linked to a death knight, one of his most hated enemies. The two unlikely companions and have no choice but to join forces and hunt down the demon that linked them together so they don’t have to spend all of eternity linked to their greatest foe. In Beyond Divinity players will be able to control both the paladin and death knight as they hunt down their mutual enemy. Players can control them at the same time to issue a group order, control them individually or focus control on one and let the AI handle the other. As each characters grow players can decide which role they want each to take in combat which can be supported with items. In addition to the two characters players can summon a several creatures that are unlocked through the story to provide an extra meat shield or damage to the fight. Beyond Divinity is split into four different story parts with each slowly increasing the freedom that is available to players. Despite being a spin-off game Beyond Divinity definitely has a very Divine Divinity feel to it and the dual character control feature offers a nice blend of strategy and action role playing. The amount of gameplay that players can get out of the game is also very impressive with 100hrs being easily achieved. A spin off game of the Divine Divinity series. Over 100 hours of gameplay available. Grow your characters separately and equip them with a variety of items.